Raging Bull Casino is a decent Realtime Gaming casino that offers an entire range of RTG slots. Welcome bonus is also decent, as well as the loyalty program, and the casino has a Curacao licence. 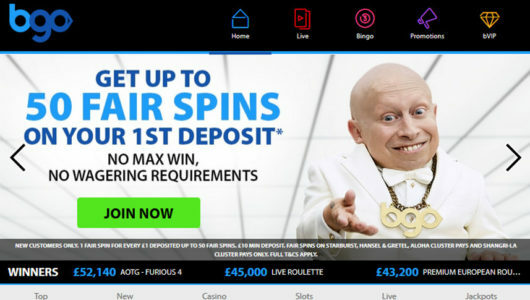 Raging Bull Casino is a recent newcomer to the online gambling universe, and it’s a Realtime Gaming casino that offers a four-level welcome bonus as well as a rich loyalty scheme. Fans of RTG will be happy with this Curacao-licenced casino that accepts US customers. The welcome package consists of four levels of bonuses: first you get $50 free, no deposit. 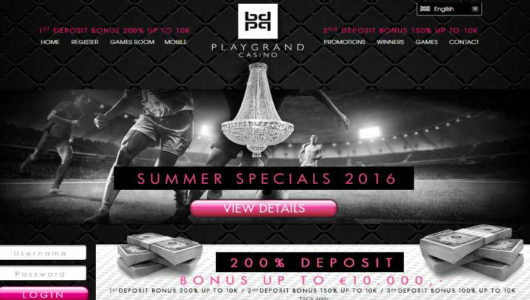 Then you get 200% bonus up to $400, and on your 2nd deposit you get 100% up to $200. 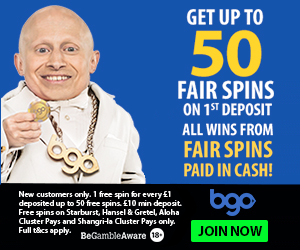 Finally, you get $50 up to $200 on your 3rd deposit. This sums up to $800 and is the equivalent of a 100% bonus, plus $50 no deposit which you get right away. Nice. However, only customers from these countries can claim the bonus: Belgium, Canada, United States and outlying areas, United Kingdom, Australia, New Zealand, France, Italy, Germany, Sweden, Norway, Finland, Singapore and Hong Kong. Rollover is 35x and the bonus can’t be redeemed on roulette, baccarat, sic bo or craps, but it can be redeemed on video poker as it contributes 50% to the rollover. Raging Bull Casino offer a transparent loyalty program with cashbacks, exclusive bonuses and VIP events. The loyalty program is focused on deposit bonuses which can be redeemed every month, and for the top level, Diamond Bull, it’s up to $500 free every month. Raging Bull is a Realtime Gaming casino and it features a wide variety of games in download, instant play and mobile formats. 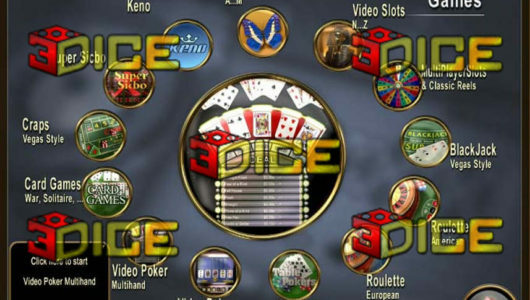 There’s an extensive catalog of slots, table games, video pokers and some other games. Slots range from famous Reel Series video slots to classic three-reel slots, and Raging Bull also feature huge progressive slots jackpots that can reach $1 million. 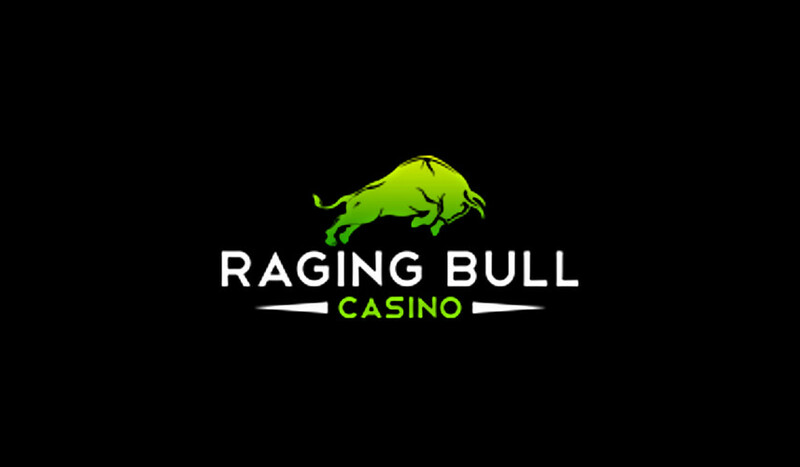 Raging Bull are licenced by Curacao, and the Realtime Gaming games are independently audited by TST. Since they’re a new casino we can’t say too much about the reliability, but they don’t seem to stand out from the average online casino. Very few countries are restricted. Mauritius, Netherlands Antilles, Israel, Costa Rica, South Africa. A decent RTG casino with a good welcome bonus, but customers from smaller markets won’t be able to claim it. Raging Bull is a good choice for Realtime Gaming fans who want another bonus and want to try out another casino.